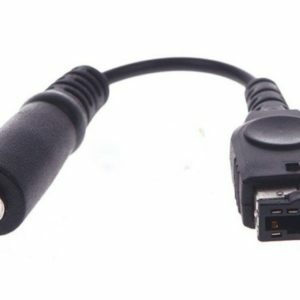 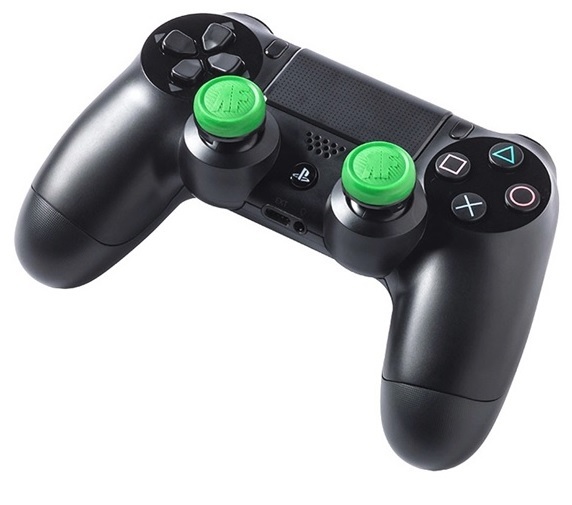 NOTE: These thumb grips are for Playstation 4 controllers only; NOT compatible with controllers for other systems. 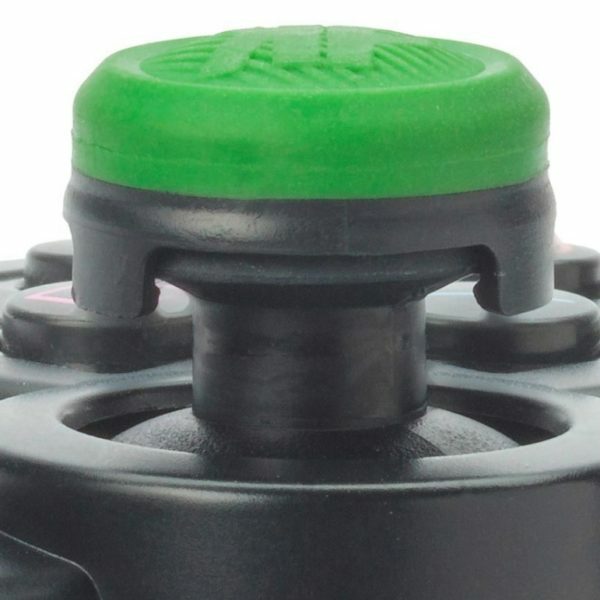 FPS Freek CQC Signature newly formulated rubber compound and unique concave/convex thumb surface provide unsurpassed comfort and control. 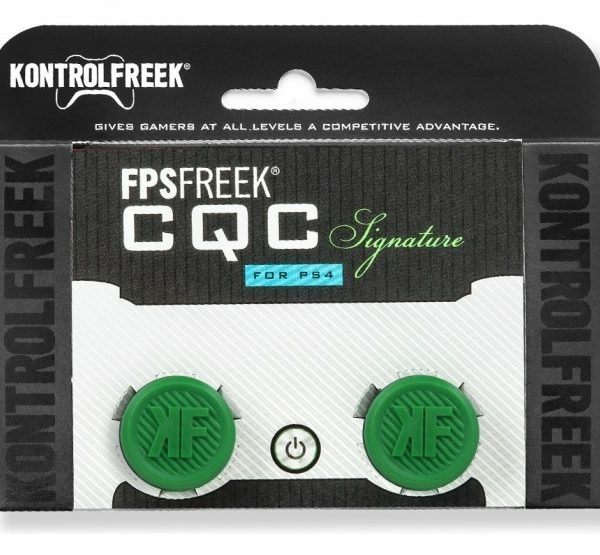 Whether you’re a run n’ gunner, dog tag collector or shotgun-wielding super commando, FPS Freek CQC (Close Quarters Combat) Signature Series is the right tool for the job. 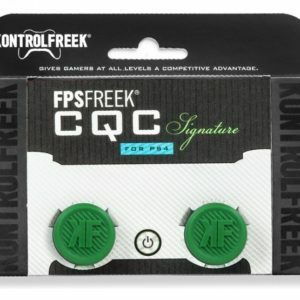 FPS Freek CQC Signature newly formulated rubber compound and unique concave/convex thumb surface provide unsurpassed comfort and control. The slightly extended height added by the CQC Signature creates a seamless “in-between” feel for those who prefer less adjustment or have smaller hands. 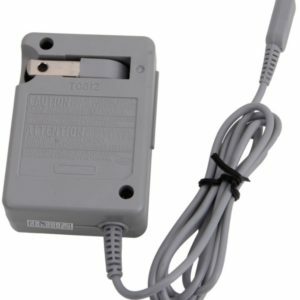 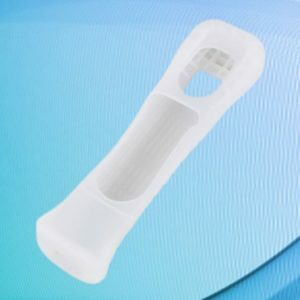 The CQC Signature is also perfect for that often neglected left analog stick that could benefit from more grip without sacrificing quickness. 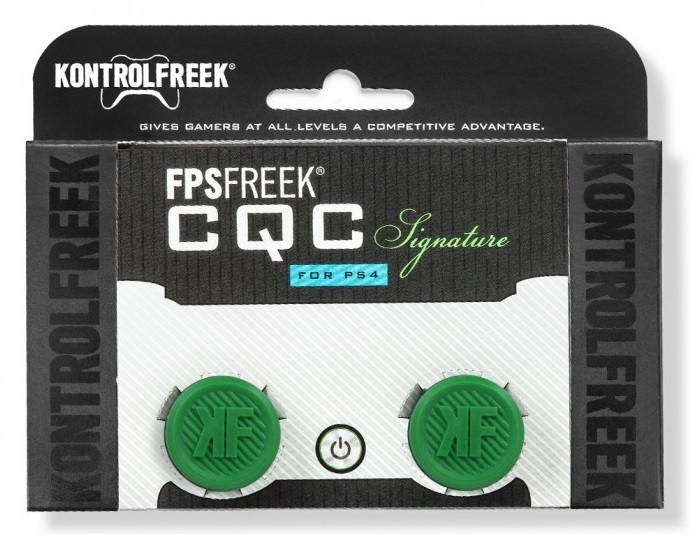 FPS Freek CQC Signature Series is a perfectly matched complement to other FPS Freeks. 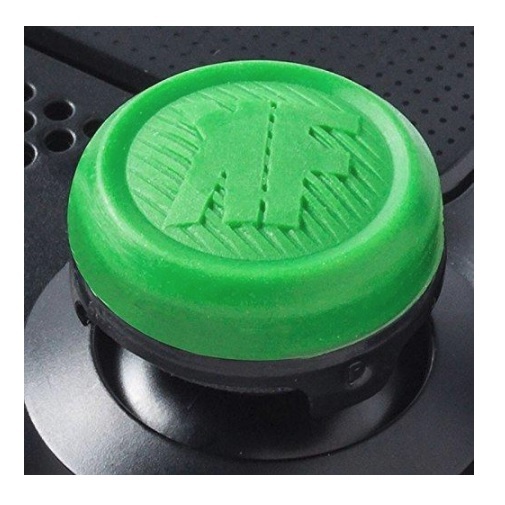 Try mixing and matching FPS Freeks to find that perfect combination of deadly accuracy.